Sample Indigenous Bites and Beverages all Weekend! Indigenous cuisine is fast moving to the forefront of the foodie scene and indigenous chefs and food businesses are here to take you on a culinary adventure. 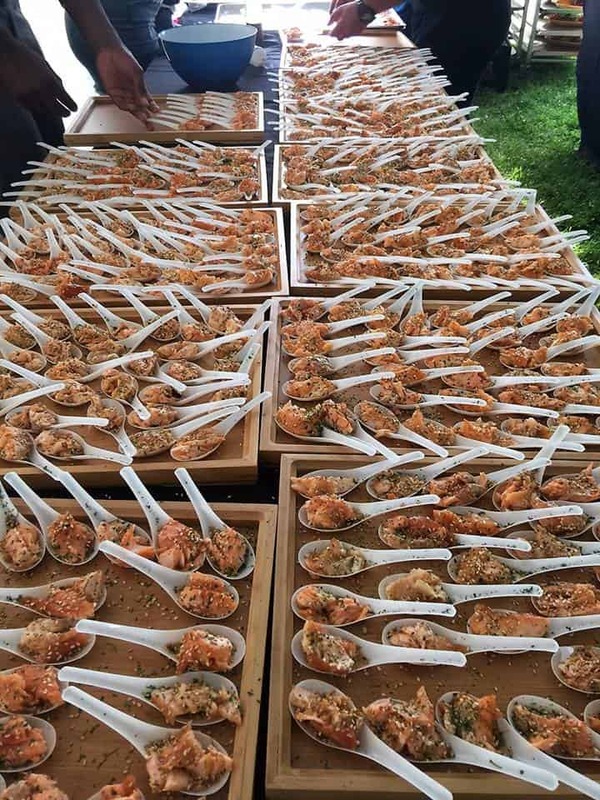 All weekend long you can sample elegant bites from across our vast lands and meet the chefs to learn and appreciate our deep connection to our traditional territories. From Traditional teas and bannock to indigenous fusion flatbreads and other delights.